delivers temporary financial assistance to help clients who may be in financial need that are residing in the community. If you qualify, Kiashke Zaaging Anishinaabek – Gull Bay First Nation will provide you with assistance to cover the costs of your basic needs (e.g. food) and housing costs. Emergency Assistance is also available to people who are in a crisis or an emergency situation (e.g. people who may have lost their homes, are leaving an abusive relationship and/or worried about their safety. To apply for Ontario Works, you can contact the office by phone or in person at (807) 982-0006. 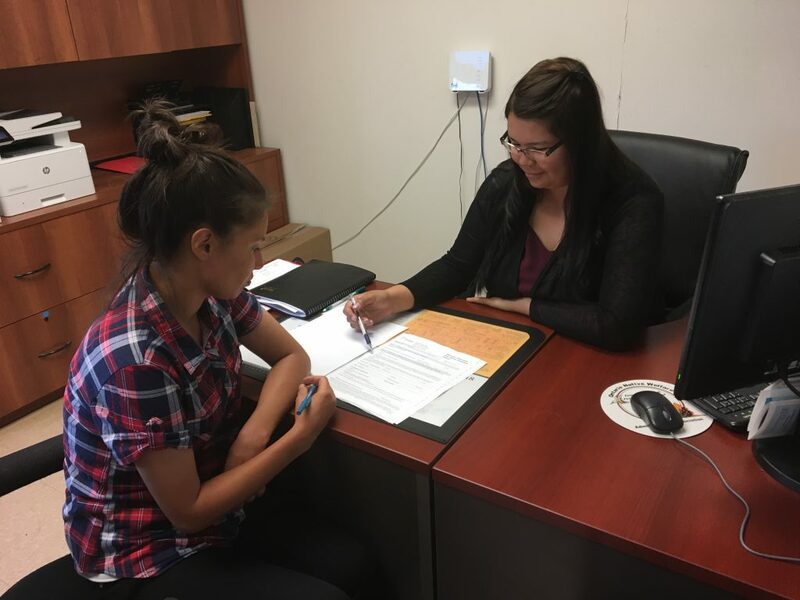 Once you’ve contacted Kiashke Zaaging Anishinaabek – Gull Bay First Nation Ontario Works, a caseworker will follow up to schedule an in-person meeting. This information provided will determine if you qualify for assistance. A decision of eligibility will be made within four business days from when you first contacted the office, as long as you have provided all of the required information and completed the application.